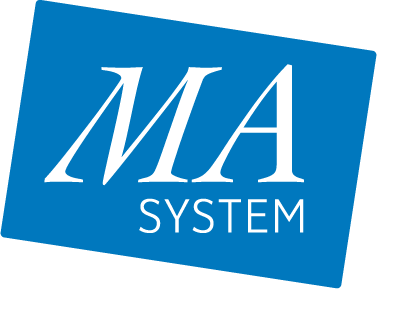 Here you can read a selection of news from all companies in the MA-system group. 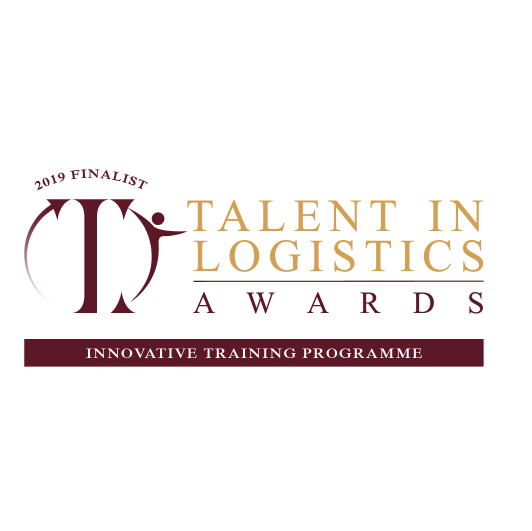 We are happy to announce that eTruck - the Web-based lift truck operator’s training course - has made it on to the short list for this year’s Talent in Logistics Awards in the category Innovative Training Programme. 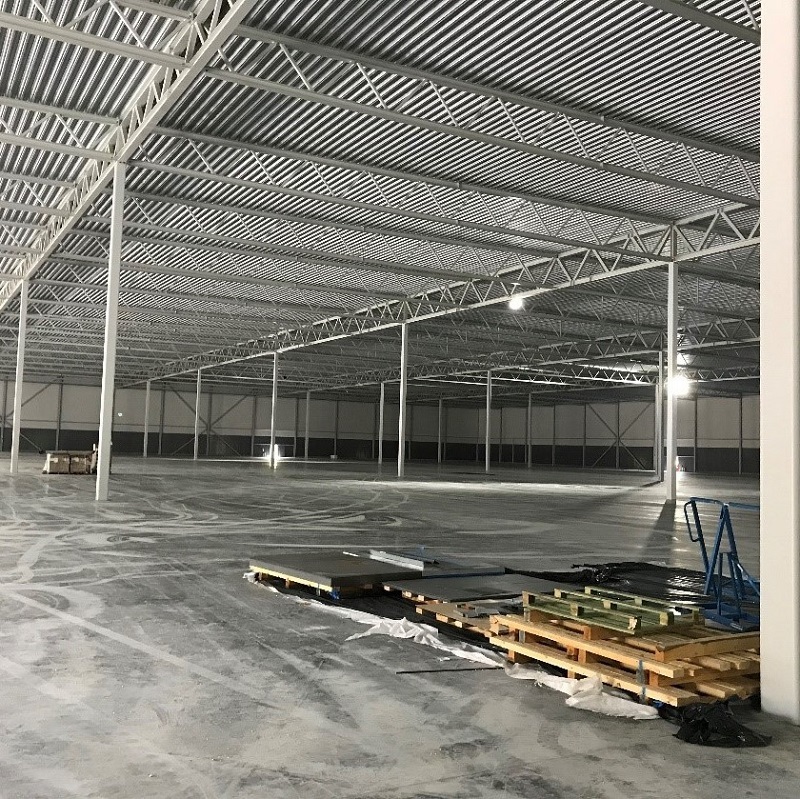 MA-system continues to support Atea in the construction and design of their warehouses. The framework of the building, roof and walls are now in place and the project is proceeding according to plan. 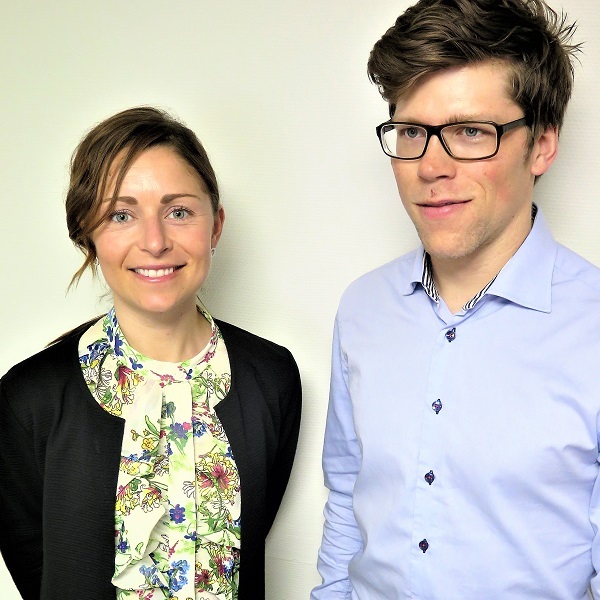 Since the beginning of the year, Josephine Falkenberg Olsson and Erik Flink have helped MA-system customers to become more profitable using efficient logistics and smarter processes. Anyone who has worked with suppliers recognizes the problem; will the order be delivered on time? Often you do not know until it's too late. 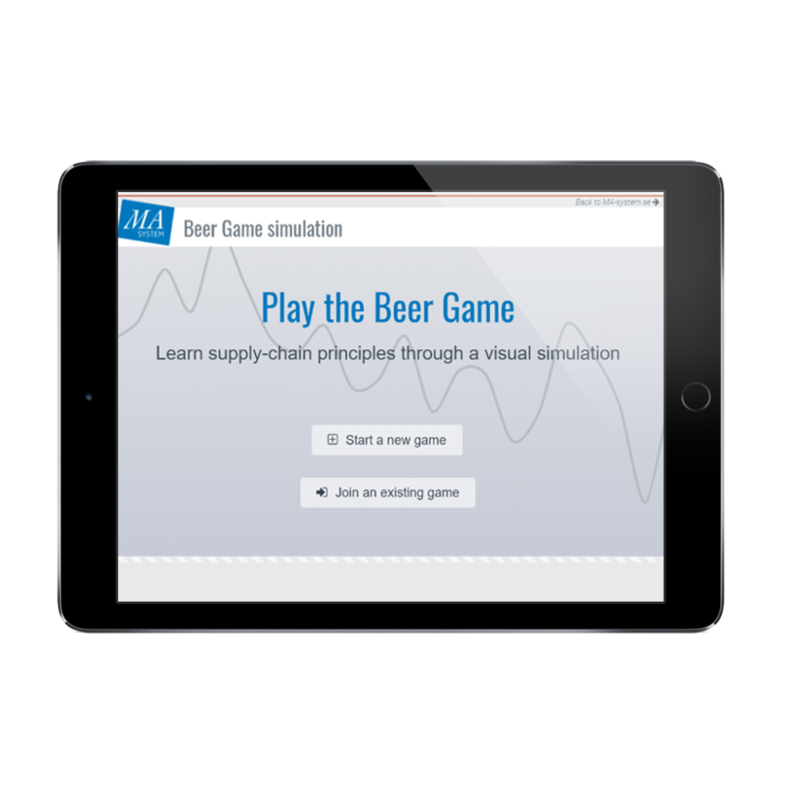 In collaboration with LTH and the sister company PipeChain, we started a Master Thesis project that investigates how artificial intelligence can be used to predict the likelihood that the order will arrive on time. 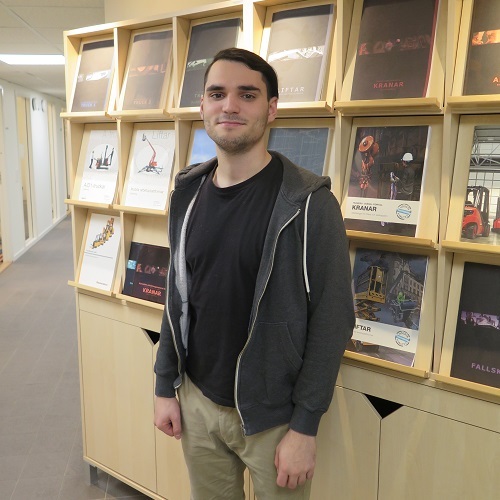 Rrahman Rexhepi has been working as a developer at MA-System Consulting since October 20th. eTruck was celebrated at the Red Dot Gala in Berlin! 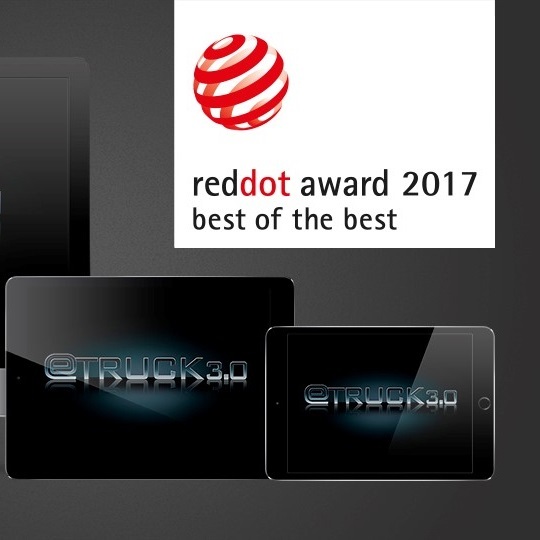 As previously announced, eTruck has been awarded one of the world's most prestigious design awards, the Red Dot Award, Best of the Best. 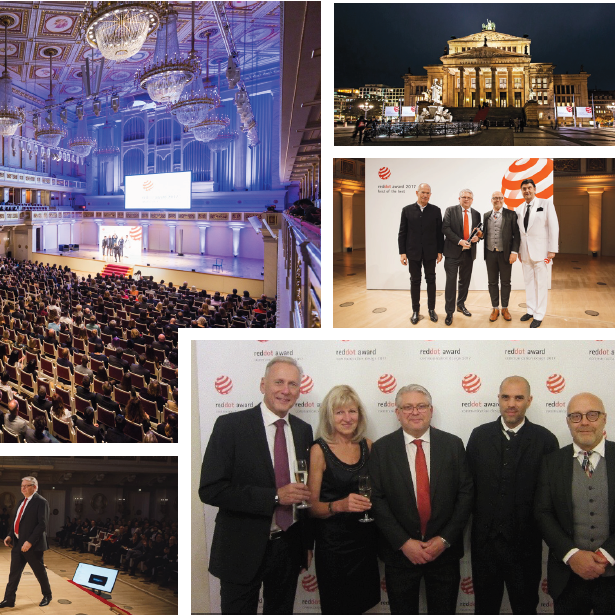 The winners received their prizes at the Red Dot Gala at Konzerthaus in Berlin. Our new version is built with modern web standards, which makes it possible to use on all types of devices. 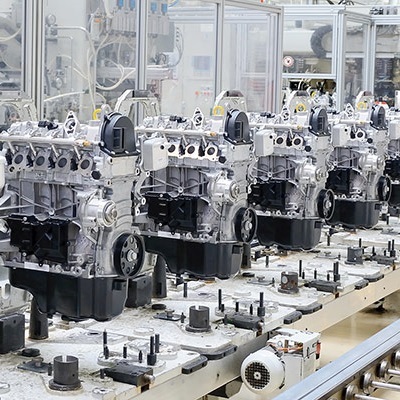 AQ Group, a global manufacturer of components and systems for Industrial and Automotive customers with high demand, implements PipeChain’s cloud-based solution for supply chain digitalization end-to-end. 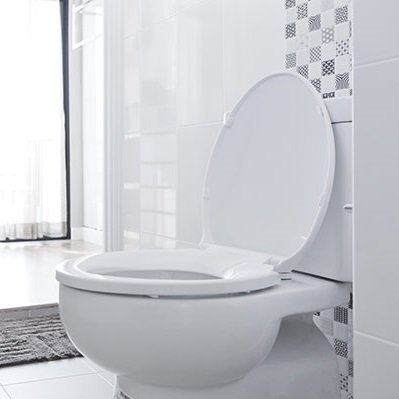 A world leading sanitary ware manufacturer signs deal with PipeChain. 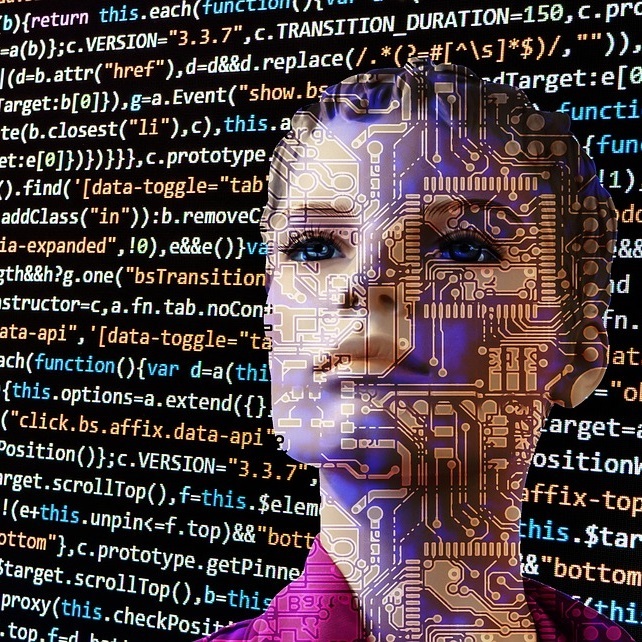 The deal includes PipeChain's cloud based EDI solution TCS and its vast network of already connected companies.